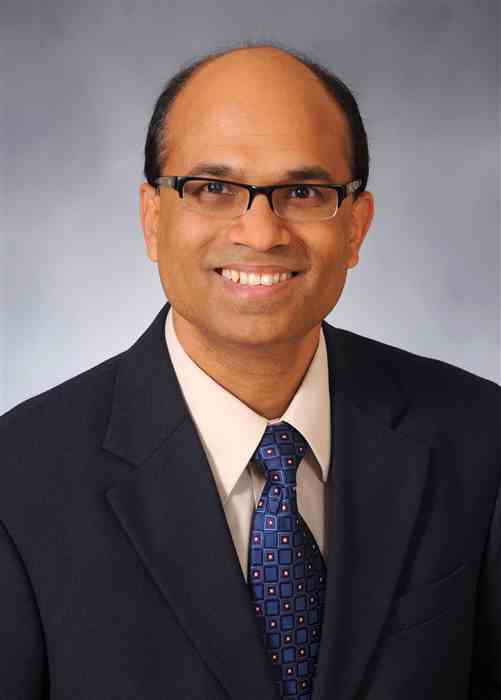 Research from ETSU associate professor and director of cardiovascular research, Dr. Timir Paul, has led to a change in guidelines on myocardial revascularization. The procedure, which is done to help open blocked arteries for patients with ischemic heart disease, has been using a device – known as an embolic protection device – to reduce complications during the procedure. However, Dr. Paul’s research determined that its use may not be as beneficial as once thought. “My analysis indicates that the device does not provide a benefit in the contemporary interventional era and may even increase the risk of periprocedural myocardial infarction,” Paul said in an ETSU press release. During his research, Paul, along with help from his team, identified almost 53,000 patients who had this procedure done, and they found no significant differences in procedures that included the device and those that did not. Paul and his team used that data, all of it, and did a meta-analysis, where they determined the device gives no benefit long-term and can also cause complications. Paul’s research could also save some serious money in the future if this device is no longer used. According to Paul, the devices cost around $1,500 which could lead to millions in financial savings for patients and hospitals. The new guidelines have also been published in the European Heart Journal and Circulation Cardiovascular Interventions, according to the press release. Paul has also already been reached out to in an attempt to start further trials researching the effectiveness, or lack thereof, of the embolic protection devices but, it’s not as easy as just jumping into research.